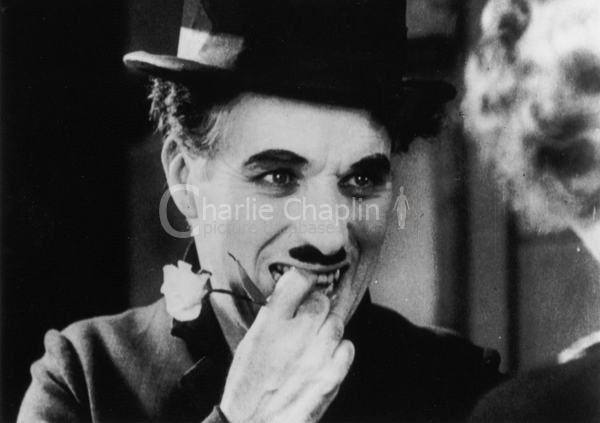 City Lights proved to be the hardest and longest undertaking of Chaplin’s career. By the time it was completed he had spent two years and eight months on the work, with almost 190 days of actual shooting. The marvel is that the finished film betrays nothing of this effort and anxiety. As the critic Alistair Cooke wrote, the film, despite all the struggles, “flows as easily as water over pebbles”. 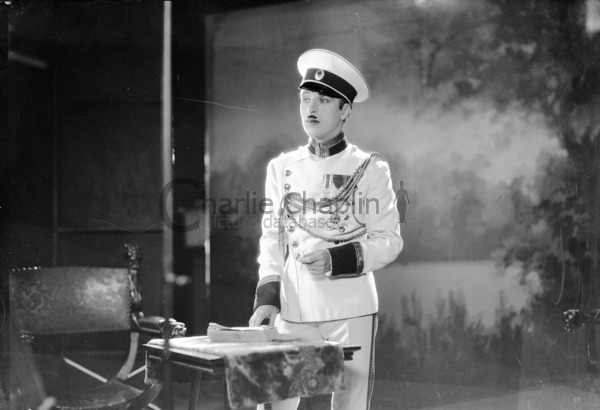 As usual with Chaplin’s projects, the story went through many changes. From the start he decided it would be about blindness. His first idea was that he himself should play a clown who loses his sight but tries to conceal his handicap from his little daughter. From this he moved to the idea of a blind girl, who builds up a romanticised image of the little man who falls in love with her and makes great sacrifices to find money for her cure. Once this was decided, he had - unusually - a clear idea of how the film would end - the moment when the blind girl, her sight restored, finally sees the sad reality of her benefactor. Even before he shot it, he had a sense that if it succeeded this would be one of his finest scenes. He was right. The critic James Agee said that it was “the greatest piece of acting and the highest moment in movies”. He spent many laborious weeks on the deceptively simple scene where the Tramp and the flower girl first meet, setting up the premise of the story. Here, in two or three minutes, through action alone, he establishes the meeting of the two people; the Tramp’s recognition that she is blind, and his instant fascination and pity and the girl’s misconception that this poor creature is a rich man. At the end of the sequence, having built up the sentiment to a high pitch, he brilliantly dashes it with a touch of broad comedy. 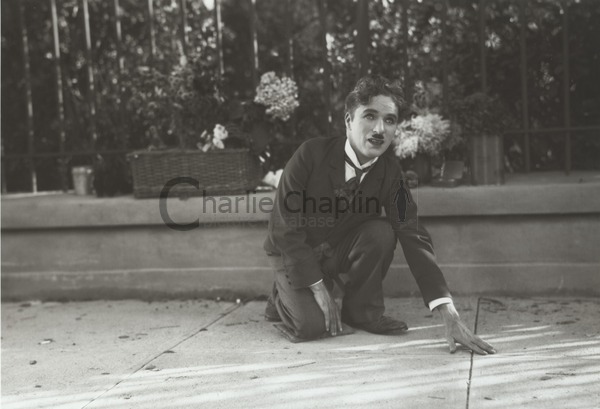 “It is completely dancing,” said Chaplin. “It took a long time. We took this day after day”. For his part, he felt she lacked the necessary dedication to the job - “she was an amateur”, he said scornfully. On one occasion he even tried to replace her with Georgia Hale, who had been his leading lady in “The Gold Rush.” Yet despite - or perhaps because of - the struggles, the performance he finally won from her is as near as may be perfect. 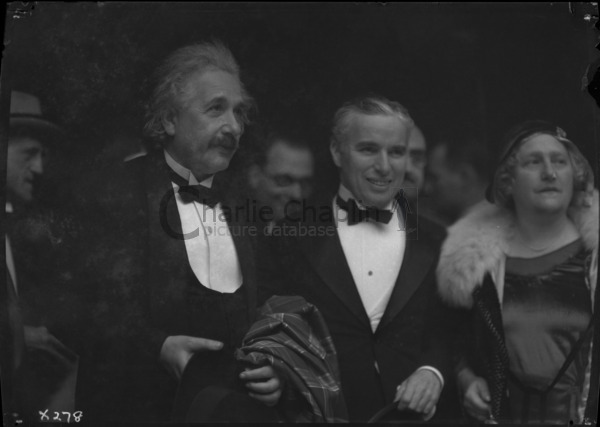 However severe Chaplin was with others, he was always even harder on himself. In this case he had the strength of will to cut out a scene which he know was brilliant, but which simply did not fit into the finished film. It is a polished set of variations built about the simplest idea. The Tramp simply spies a piece of wood stuck in a grating, and idly tries to free it. No more - yet the Tramp’s concentration, and the curiosity he arouses in passers-by was transformed into a sequence of high comedy. 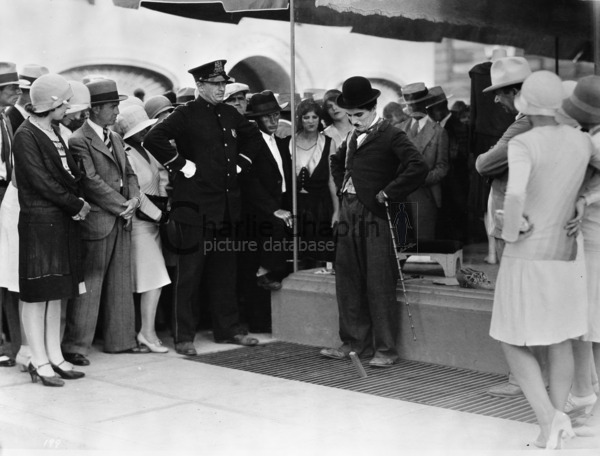 Chaplin spent a week shooting an unused sequence for City Lights in which the Tramp tries to free a stick from a grating with his cane. Even before he began City Lights the sound film was firmly established. 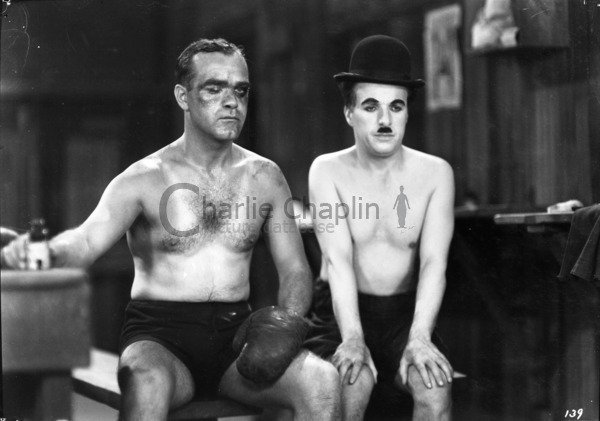 This new revolution was a bigger challenge to Chaplin than to other silent stars. His Tramp character was universal. His mime was understood in every part of the world. But if the Tramp now began to speak in English, that world-wide audience would instantly shrink. Moreover there was the problem of how he should talk. 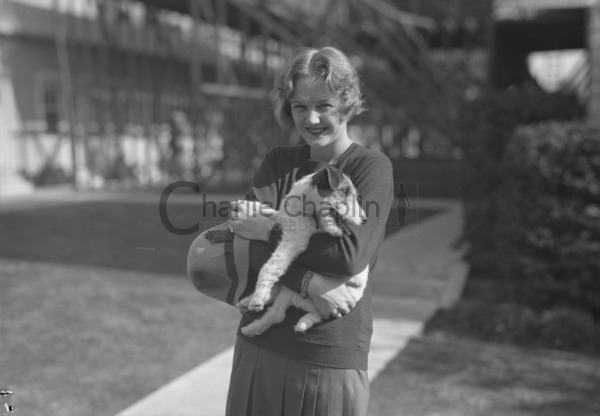 Everyone, across the world, had formed his or her own fantasy of the Tramp’s voice. How could he now impose a single, monolingual voice? Buoyed by his enormously successful comedies for Keystone and Essanay, he was offered the largest salary ever extended to a motion picture star.